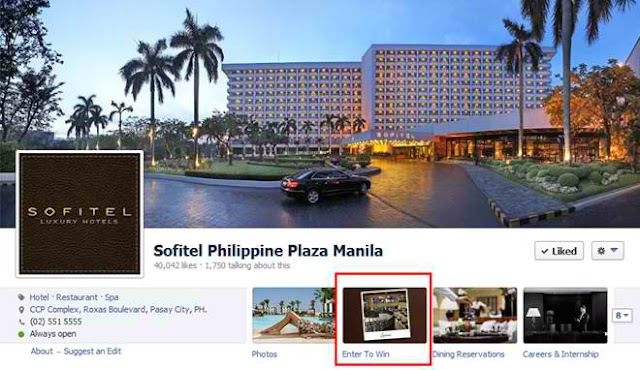 To join, Like Sofitel Manila Official Facebook Page. 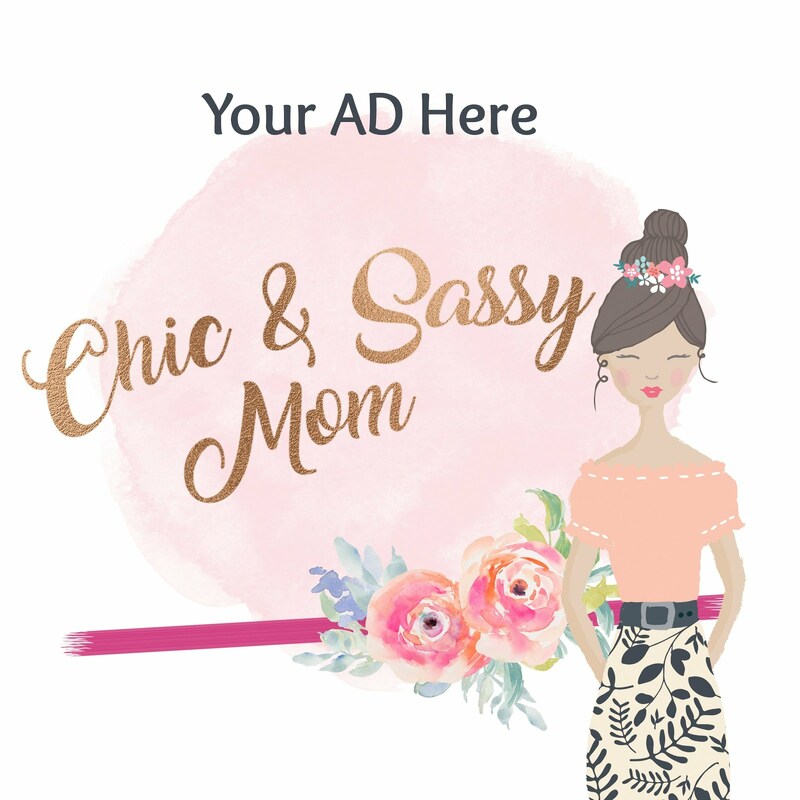 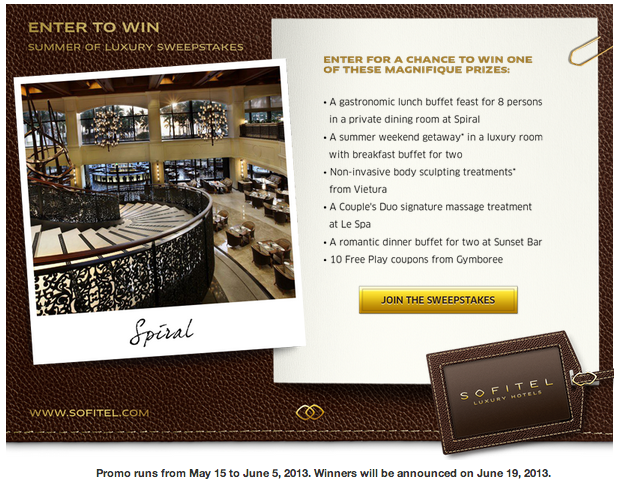 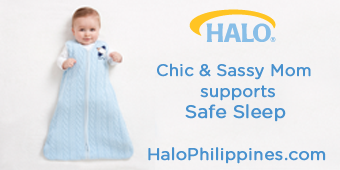 Click on the Sofitel Manila Enter to Win Application Tab. 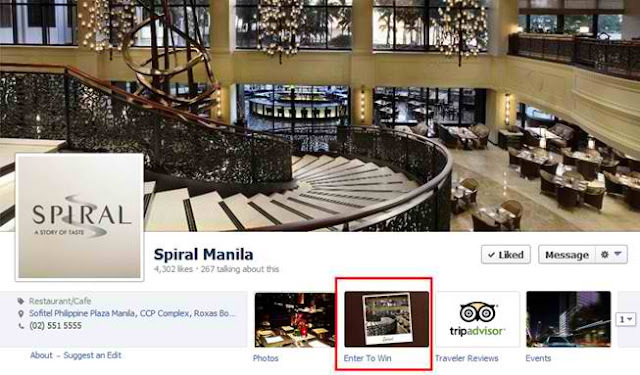 Contest is also accessible via Spiral Manila Official Facebook Page.